Welcome back to the True Crime Fan Club Podcast, I’m your host Lanie. On the southside of Houston lies a neighborhood called Acres Homes. 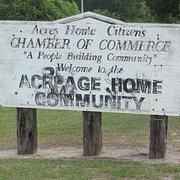 Acres Homes sits on approximately nine (9) square miles. Acres Homes established during World War I and had initially been a thriving neighborhood, with each home sitting on an acre of land. As the city grew, however, this neighborhood became the “poster child for neglect” Until three different criminals decided to use it for their violent crimes…. I would like to welcome to the club the most recent patreon supporters: Kathryn D, Jennifer M, Jo A W, Lauren Z, The Inkling Girl who is an incredibly talented artist, Amber M, All Crime No Cattle Podcast, Derek S, & Karri S! Thank you for your support! 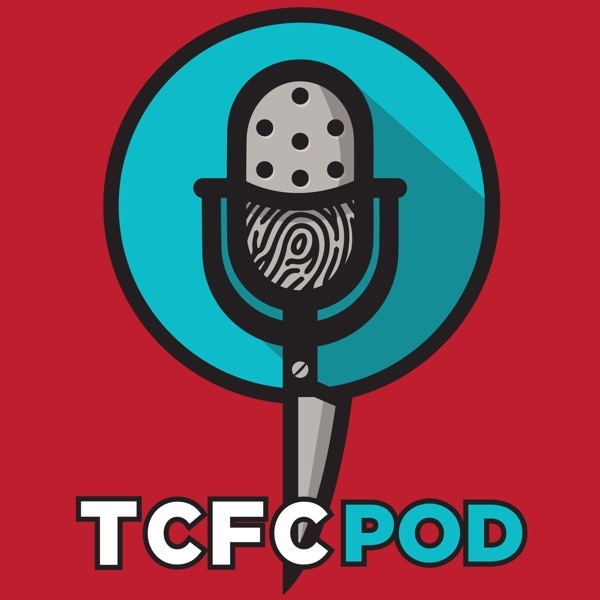 Thank you for listening – if you enjoyed this episode, please be sure to leave us a positive review on apple podcasts or your podcast player of choice – it really does help us out.